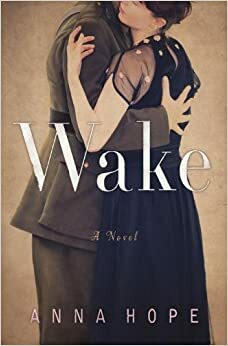 Wake by Anna Hope. The book is being released by Random House on February 11, 2014. 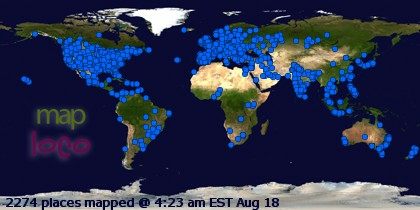 Amazon says this about the book: Wake: 1) Emerge or cause to emerge from sleep. 2) Ritual for the dead. 3) Consequence or aftermath. London, 1920. The city prepares to observe the two-year anniversary of Armistice Day with the burial of the unknown soldier. Many are still haunted by the war: Hettie, a dance instructress, lives at home with her mother and her brother, who is mute after his return from combat. One night Hettie meets a wealthy, educated man and finds herself smitten with him. But there is something distracted about him, something she cannot reach. . . . Evelyn works at the Pensions Exchange, through which thousands of men have claimed benefits from wounds or debilitating distress. Embittered by her own loss, she looks for solace in her adored brother, who has not been the same since he returned from the front. . . . Ada is beset by visions of her son on every street, convinced he is still alive. Helpless, her loving husband has withdrawn from her. Then one day a young man appears at her door, seemingly with notions to peddle, like hundreds of out-of-work veterans. But when he utters the name of her son, Ada is jolted to the core.